Spotlight News – BETHLEHEM LIBRARY: Miniature golf = big fun! It’s almost here! 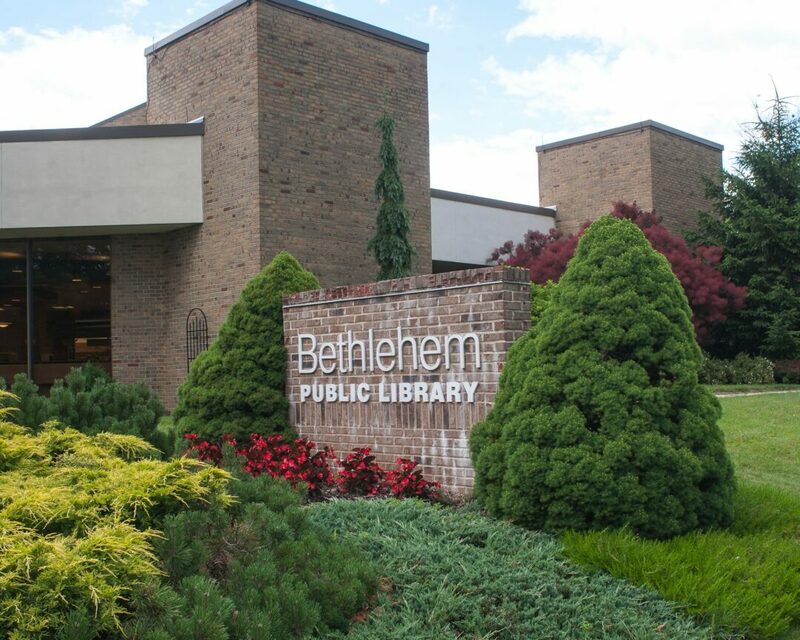 Bethlehem Public Library will transform into an 18-hole miniature golf course Sunday, July 8, from 1-5 p.m. Bring your family and friends to one of the most popular events we host all year. Afternoon festivities will include snow cones and snacks from the Friends, craft stations throughout the library and so much more. Regular library services will be limited, but if you spot a book or movie you just have to have while putting your way through the shelves, we’ll be on hand to check it out for you. Have you ever wondered how and why a grasshopper makes that distinctive rasping sound? Why are insects louder at certain times of the day? Join our friends from Five Rivers on the library GreenMonday, July 9, at 2 p.m. for “Insects Rock.” We’ll learn how to identify and search for common “musical” insects and do a take-home craft. This program is best suited for children in grades K-5. As part of an ongoing effort to make sure our services reach patrons where they are, the library is offering free year-round WiFi at Five Rivers Environmental Education Center in one of the first DEC/public library partnerships in the state. Now you can connect to “Free Library WiFi” when you’re out and about at Five Rivers picnicking, hiking or exploring the nature center. This network is in addition to “Free Library WiFi” at the town park and pool, as well as inside and outside the library building. Whenever you see “Free Library WiFi” show up on your device, you’ll know you’ve tapped into the library’s growing digital network that provides Internet access all over town. Beyond the cave entrance is another world that few people get to experience first-hand. Now you can as an armchair spelunker at the library. On Tuesday, July 10, at 2 p.m. experienced cave enthusiast and author Thom Engel will present “Caves: Entering the Rock” and share his knowledge of these natural wonders. Our Evenings on the Green concert series starts the summer rocking at 7 p.m. Wednesday, July 11, with The Lustre Kings, who will entertain with some rockabilly, country, blues and R&B. Bring a blanket or lawn chair, pick a spot on the Green, and get ready to listen to some great music. 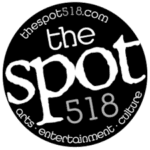 Concerts are always free, appropriate for all ages, and they take place every Wednesday July 11-Aug. 8. Pick up a flyer or visit our website at www.bethlehempubliclibrary.org for times and details. Concerts will move indoors if it rains. The library is closed Sundays in July and August (except July 8 for Mini-Golf).